The story behind Massive Hamster Studios’ latest game Switch is certainly an interesting one. You play as Jack who has just had his pet bunny stolen by a magician who is now on the run. Yep, Switch is as ridiculous as it sounds. From there Switch is your typical puzzle platformer that has literally a ton of levels to keep you occupied for days. Switch utilizes a one touch control scheme kind of like One Touch Hero. Using this you will be able to bounce off walls, double jump, wall slide, swim, use anti-gravity fields and more. When I mentioned it had tons of content, I really meant that. 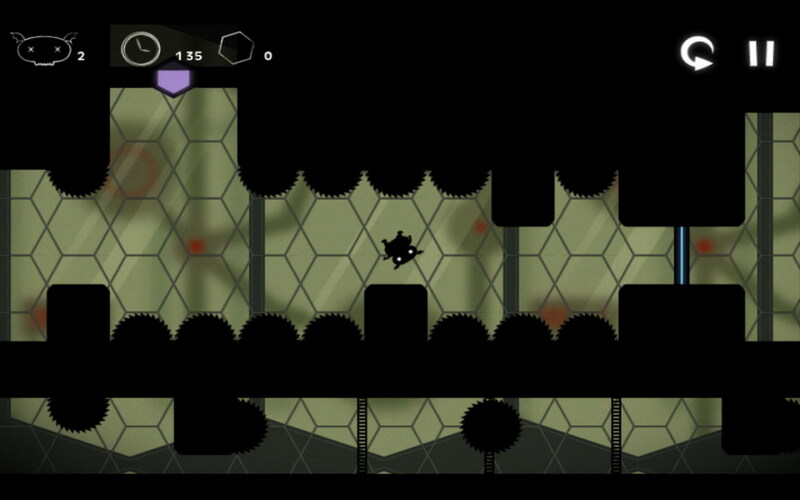 There are three worlds (with two more coming soon) that together comprise over 150 levels. Oh, and all this is free! 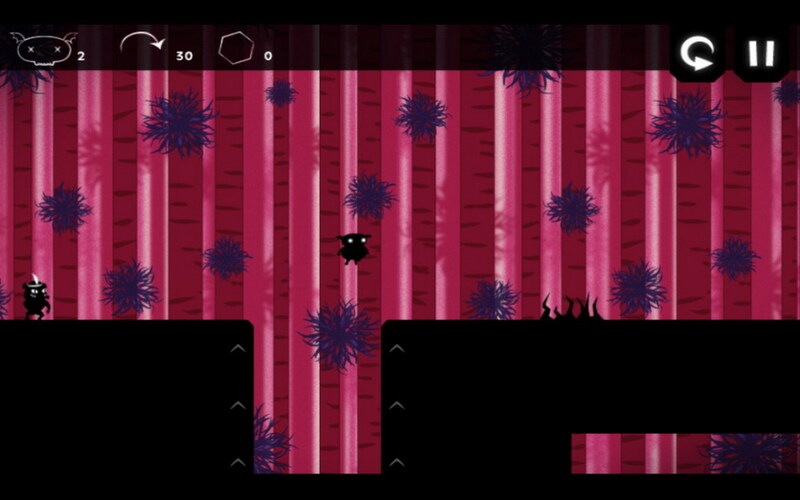 Graphically Switch uses the black foreground on a colored background layout a la Badland and such which really goes well with mobile games I feel. 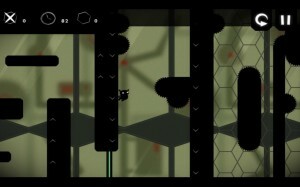 In general, Switch seems to be a great free platformer that everyone should download.